Witch Shop Gypsy Heaven features the largest selection of handmade Wiccan/Pagan Supplies. We are located in Pennsylvania and have been in business for thirty years. We are now pleased to let Witch Shop Gypsy Heaven's Customers know that our website is top-rated with excellence. 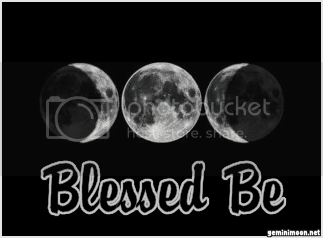 Witch Shop Gypsy Heaven Products are handmade with love and blessings according to the phases of the moon. All of our products continue to be our best sellers. We now offer flat rate shipping of $5.95 on orders under $19.99, $6.95 under $29.95, $7.95 under $39.95 and $8.95 under $99.95. Over $100 9.95. We take pride in making sure that all of our products are of the finest quality! We are adding many new products each week! 30 YEARS IN BUSINESS AND STILL FLYING!